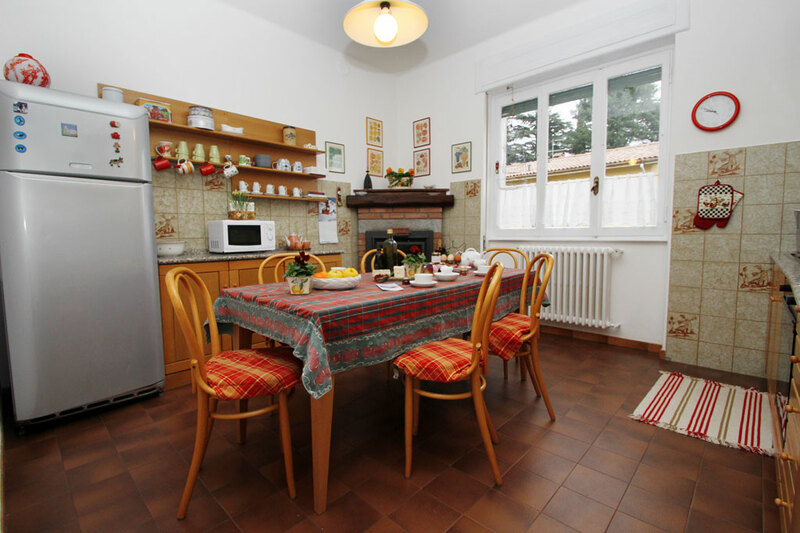 If you are lookign for a place where to feel at home also if on vacation then Casa Felicita is your place indeed. 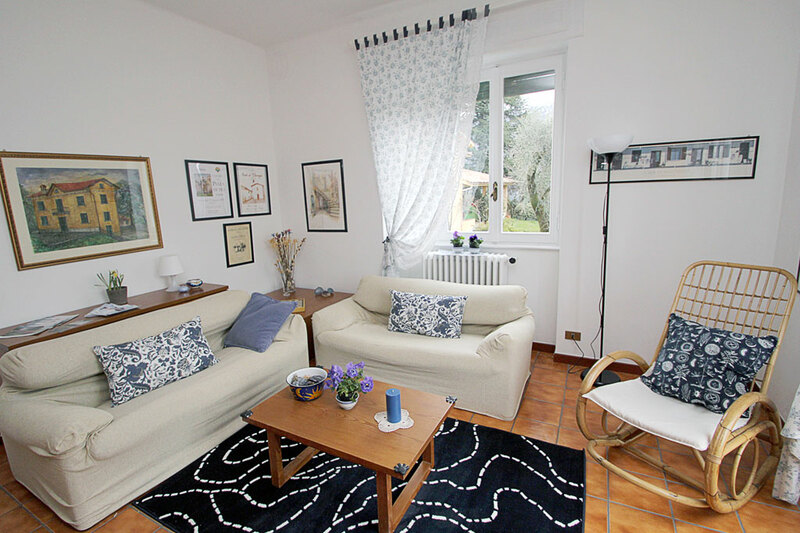 At only 10 minutes walking from Bellagio town center, at , at Casa Felicita is possible to feel tranquility, peace and serenity, nothing is left to case: a spacious garden with fruit trees and vegetable garden, panoramic Lake Como view terrace, cozy and welcoming interiors. Discover the appartamento and services included in the offer, ndo not hesitate to contact us, every request is welcome. Family run organic farm prodcucts will be available for guests that will be also welcome for a visit to the farm to discover Bellagio mountain surroundings. IMPORTANT: Fields marked by * are mandatory.